Whether you're looking to save money or just want an incredible DIY gift idea that someone will actually want and use, making your own touchscreen gloves is a wonderful cold weather craft. Touchscreen gloves can be quite expensive, but take some $1 gloves from Walmart and a bottle of puffy paint, and it is incredible what you can accomplish! Plus, the personalization options are endless! 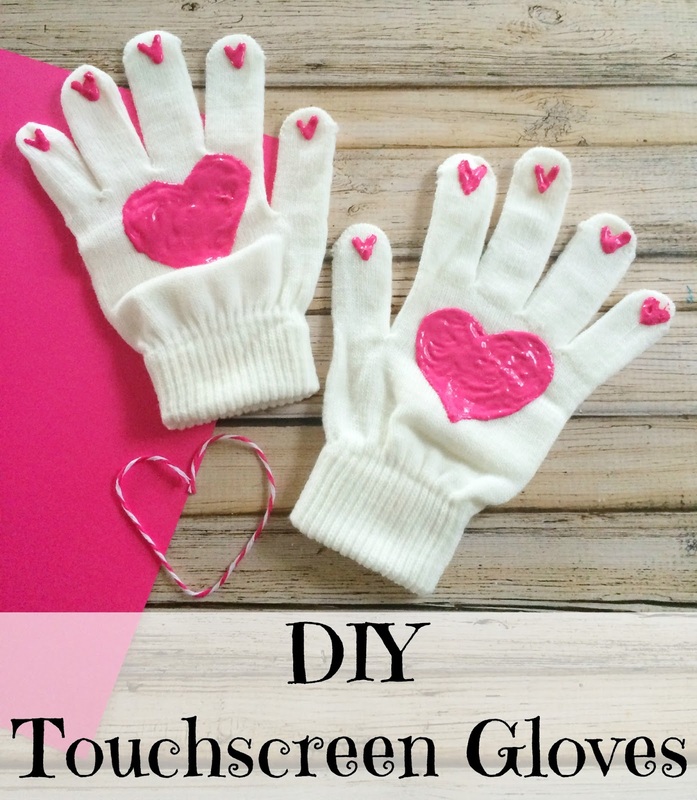 Check out the tutorial on creating these simple #DIY touchscreen gloves below.